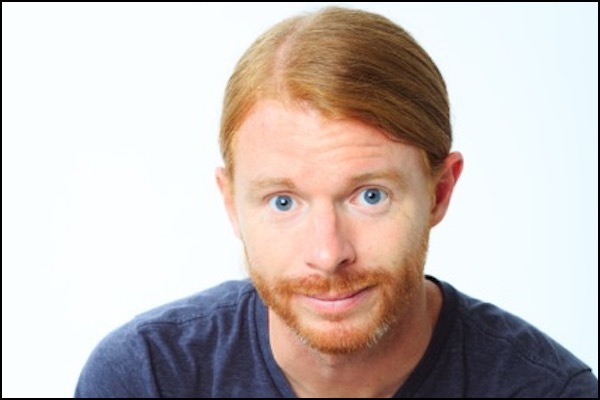 JP Sears is a curious student of life. He has a 15 year background providing emotional healing work. His work empowers people to live more meaningful lives. 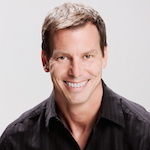 He is a very active YouTuber where he encourages healing and growth through his humorous and entertainingly informative videos, including his hit Ultra Spiritual comedy series, which has accumulated over 100 million views. And last but not least (at least according to JP) he’s a handsome redhead with majestic blue eyes. Writing this book was a win before it got into anybody’s hands. It was a whole hero’s journey into himself writing the book. And the fact that it is getting great reviews and selling well is just the cherry on top. You have to cut all the little people out of your life. The Ultra Spiritual character was a great place of freedom for JP. Now he’s finding that when he tries to keep himself just as that character it is constricting and a loss of freedom. Who JP is, is bigger than that character. The real JP is many characters. To allow the whole landscape of self to be fair game feels expansive. What benefits us the most isn’t when we see something we already know about ourselves, but when we discover our undiscovered selves. Especially when we see something about ourselves at a feeling level. JP was of the mindset that he didn’t want a relationship. That it would take time away from his art and his work for about a year. Then he met a woman and felt feelings for her that he didn’t know existed. And his heart was saying prioritize this relationship. Making this partnership a priority enhances everything. This relationship is based on deep connection instead of shallow companionship and that makes all the difference. This is the first time in his live that he has ever prioritized his partnership with his significant other. What is a connection based relationship? This is a relationship where we want to honor, discover and receive who our partner is. And we give who we really are to our partner. Allowing ourselves to be discovered. This is about surrender and deep intimacy. What is a companionship based relationship? This is a relationship where you are less interested in receiving who your partner is into your life and more interested in making you who I want you to be. And I’m more interested in being who I think you want me to be in order to get your approval and earn your love rather than sharing who I truly am. This is a very control based experience. 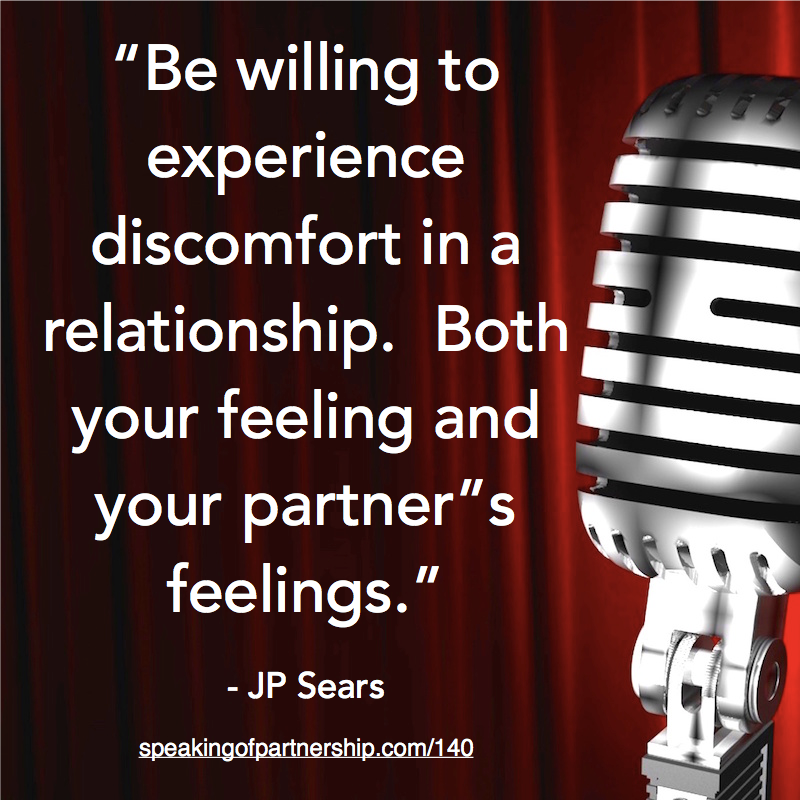 Be willing to experience discomfort in a relationship. Both your feeling and your partner”s feelings. If you try to avoid either, it means you’re disconnecting from yourself and/or disconnecting from your partner. So do the things and say the things that you think will scare your partner away. Be willing to risk being authentic. This is unapologetically honoring yourself.